Something happened over the Christmas period that upset me greatly. I don't want to go into detail here but suffice to say it was a shock and it took me best part of ten days to get over the sickening feeling I felt to my very core. It's taken me a good few years to get over Greg's death and feel relaxed about the past events, not so angry, more understanding about the depression he was probably going through and why he had turned to alcohol. But in an instant I was transported back to the old feelings of insecurity, madness and rollercoasters. I had all but forgiven him, missed him even, but suddenly I was so angry again at how he had ruined everything in his wake. It would seem you are never free from the insane hold that the alcoholic has over you, even when they are long departed. I appreciate I am not giving much away for you to understand, but right now, I just want to crawl into my shell and pull the proverbial covers over my head. You went through a very long and extraordinarily stressful time with Greg so it is not surprising that the wounds are still not too far beneath the surface. He has been gone less than four years and such wounds take a longer time to heal than that. However, if my own experience is anything to go by, the scars do eventually heal - or at least they are not so liable to suddenly re-open. So take hope. Best wishes to you and I hope you feel better soon. I'm so sorry that more problems have arisen after so long Addy. You've already been through so much this year with the rain damage to your home and the surgery on your forehead and your Mom's broken leg and your scare about Kay being robbed in Africa. My year has been very difficult and challenging as well since my husband died from alcoholism this past March. It seems like a never-ending maze of problems to be solved, often with few resources. Like you I have one wonderful daughter who has done all she can to help, but she is still in veterinary school and has tremendous demands on her time already, as well as having to handle the grief over her Dad's death. Reading your blog, The Immortal Alcoholic, After the Fire, and Taking Back Me has made a huge difference in helping me deal with the grief, sadness, anger and fear that surface again and again at unpredictable times. 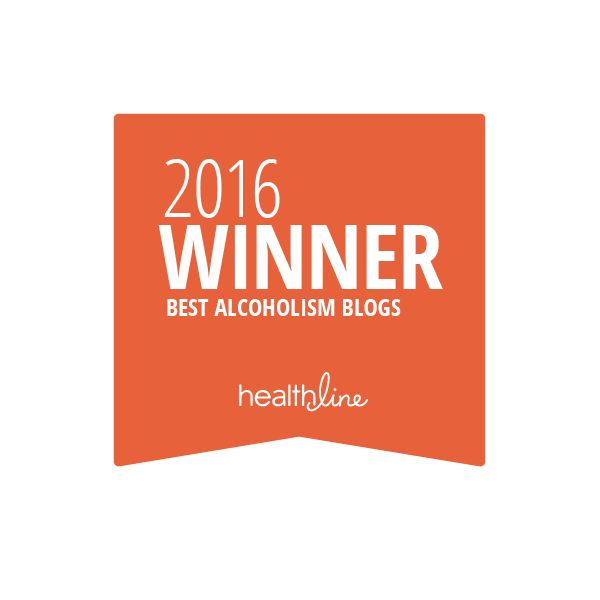 I think about you and those other bloggers often and have recommended your blogs to 2 dear friends of mine with alcoholic family members. I wish you all the best in getting through this latest challenge and I pray for all of us in our journey toward full happy lives. Best wishes for much happier times to come in the New Year. I am sorry to hear you are having a rough time but if it is any consolation at all, reading your experience got me off the booze. It is over a year now. My family and I have an awful lot to thank you for. Addy, I am so sorry. It is amazing how it comes roaring back now and then. For me - even two and a half years after my husband's death - what really gets me upset is the continuing effect it has on my sons. My oldest is back in therapy again - he just gets so angry that he got such a raw deal in the "dad" department. I really need to get back to writing on my blog. I have been doing so well that I have not felt "compelled" to write (After the Fire) but this brings home the fact that others still need to read. So - back to it for me. Hope you feel better soon and draw some comfort from our little community here. So sorry to read this, Addy. Sometimes the past comes back to bite us, and we need to give ourselves extra care. Thank you for all your supportive comments. It did help.